For those who know me, will know that I am a huge make-up brush fan. I have so many different types, ranging from different price points, from mass produced ones to beautiful ones hand-crafted by Japanese artisans that I bought when I was in Tokyo many years ago which were quite the investment. 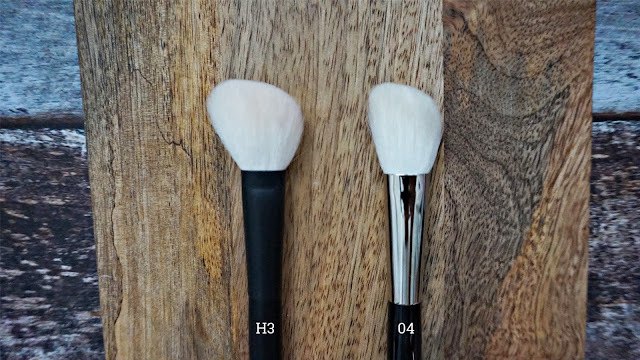 A few months ago, I was introduced to the brand Rephr, by my friend Bo from the beauty community as he had helped to create their first set of brushes (seen below with the all black handle). 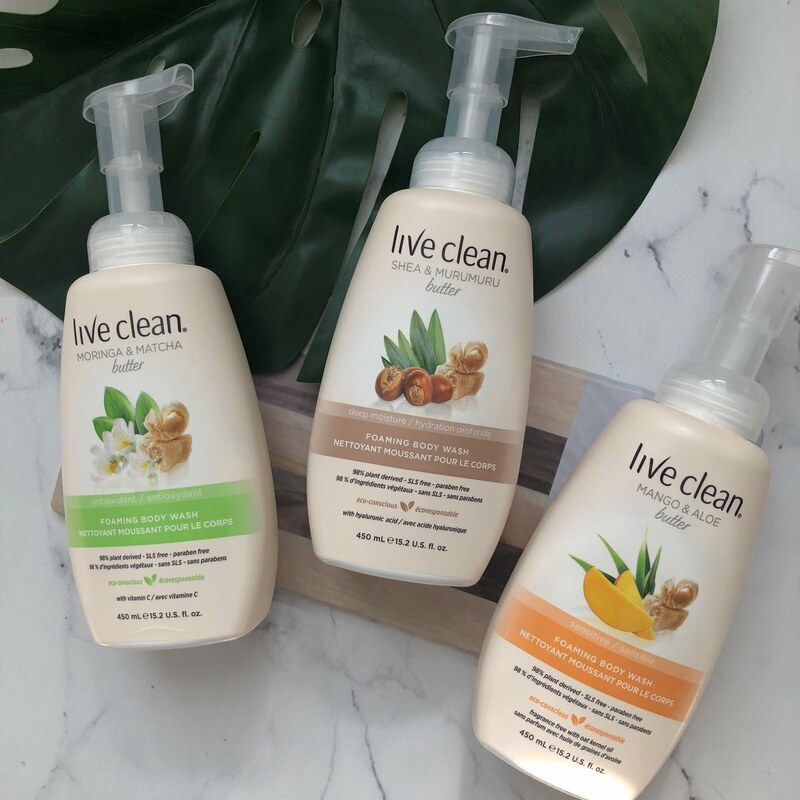 I had purchased three of them to try them out and of course, to support the brand, and I was recently provided with the opportunity to test out their brand new creations, set for release for the Holiday Season. If you keep on reading below, then you will see a special surprise I have for my readers (it's a good one, so stay tuned!). Again, since I had purchased three of their brushes a few months back (review of those here), I thought that it would be perfect to compare them side to side with the new ones that were just launched (with the silver handle pictured above). 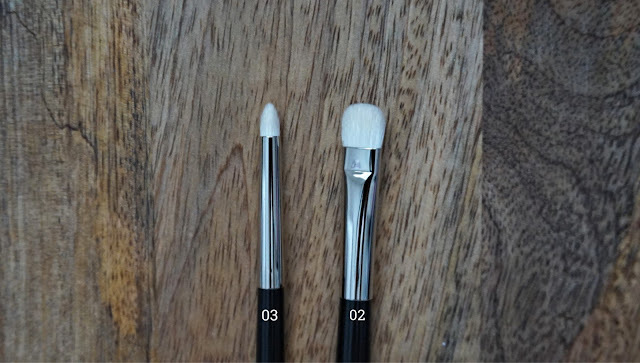 Please keep in mind that the brushes I received are prototypes, and the set now features the same all black handle, and not silver and black. 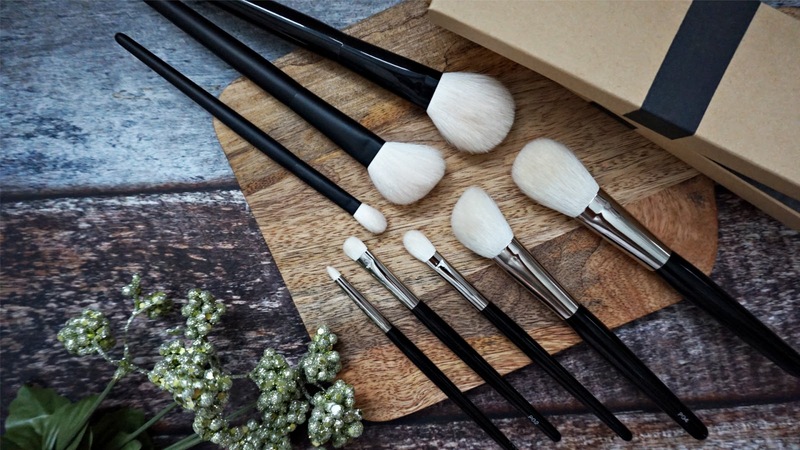 05 Brush - I love using this brush for powders, whether it may be bronzer, powder foundation or a setting powder. 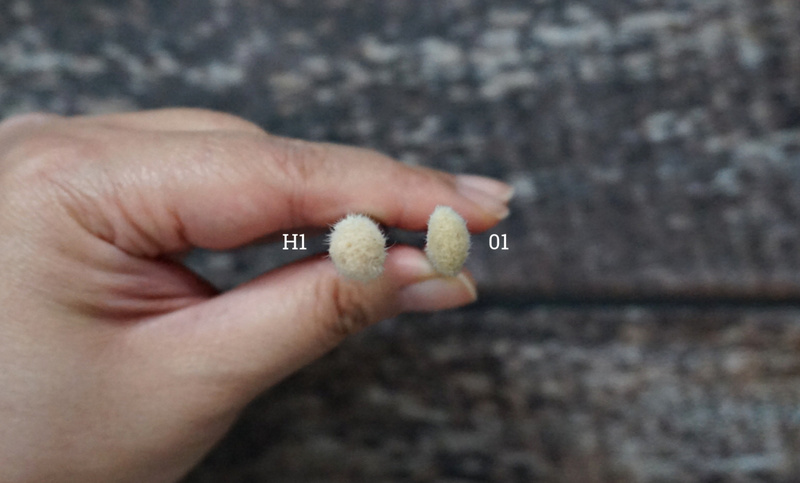 The soft bristles pick up the right amount of powder and distributes it softly onto the skin. What I really like about this is how natural it looks, and it makes it look airbrushed. This would be the most multi-functional brush in my opinion as it just applies all face products very well. If you had to carry one brush in your make-up bag I would suggest this one as it can also very easily apply your contour and blush as well. 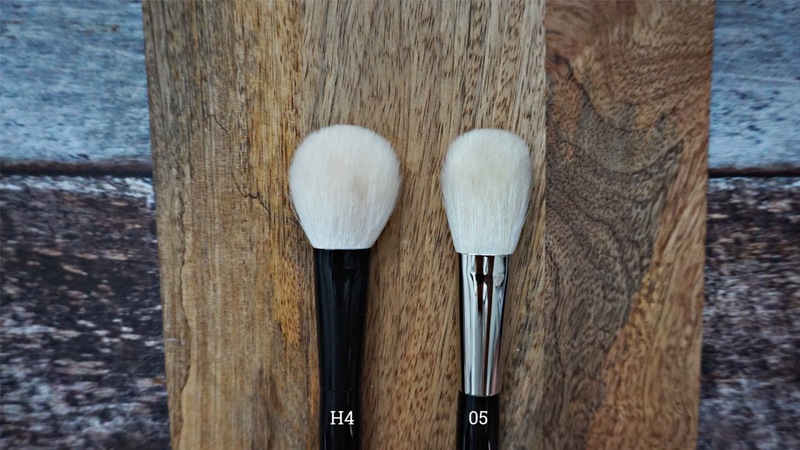 04 brush - this is great for highlight and contour. I especially like this for contour - I use the longer bristle side and start at the ear and angle downwards under my cheekbones to slowly carve out and contour. As the bristles are a bit firmer, I do suggest going lightly as it is buildable. 01 brush - I use this to sweep shadow all over the eye lid and it gives a nice wash of color all over. To make sure there are no harsh lines, I angle it to the side and use the curved side of the tip to buff out and blend out the shadows to the brow bone to give it a more diffused finish. 03 brush - This is definitely used as a detailed brush - so your inner corner highlight, or to give yourself a smoked out lash line or even a cat eye/outer corner flick. The bristles are firmer too so it holds the pointed shape very well. 02 brush - this is your go to brush to pack on color and pigment/shadows, whether it be a cream or powder formula. You can also use the tip of the brush and use it on your lower lash line to complete any eyelook. 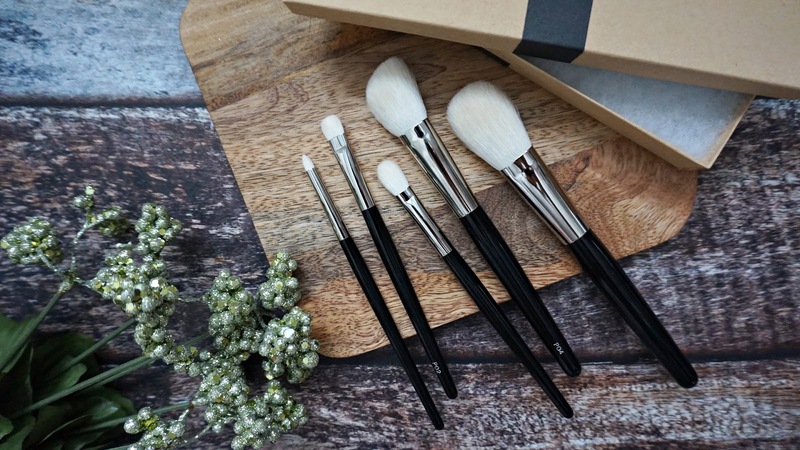 All of these brushes are handcrafted by Japanese artisans in Kumano, Japan and are honestly priced extremely well at its current price point. 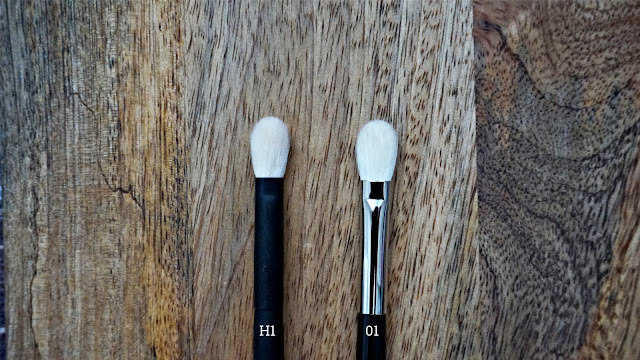 They are so comparable to similar brushes that charge twice their price. They are high quality, made in small batches with uncut goat hair which is sourced cruelty-free. HERE'S THE SURPRISE! - for being my reader, you can get a free prototype just by entering my name on the site through this link. 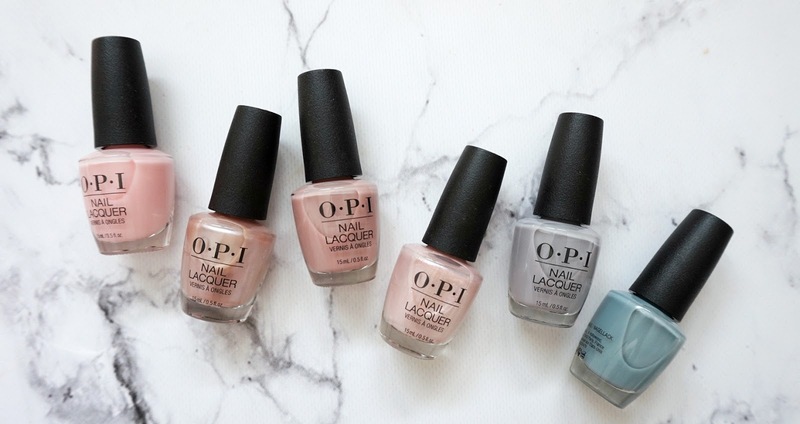 You are able to provide them with feedback once you have had time trying out the brush!